ANNAPOLIS, Md., July 25, 2018 /PRNewswire/ — It won’t be long before the kids head back to school and another beloved summer comes to an end. As sad as the change in season might be for all lovers of long, relaxing summer days, Visit Annapolis & Anne Arundel County (VAAAC) says there’s still time to pack in plenty of Annapolis and Anne Arundel County fun before bidding an official farewell to the lazy, hazy days of summer! Outdoor Concerts – Live music lovers are invited to enjoy an outdoor concert nearly every day of the week in Annapolisand Anne Arundel County! The U.S. Naval Academy Band is presenting Tuesday night concerts at City Dock through its season finale on August 4th. Susan Campbell Park at City Dock is the place to be for the City of Annapolis’s “Rock the Dock” concert series on Thursday evenings through September 7th. The Annapolis Maritime Museum’s Tides & Tunessummer concerts are another Thursday night favorite through August 16th. 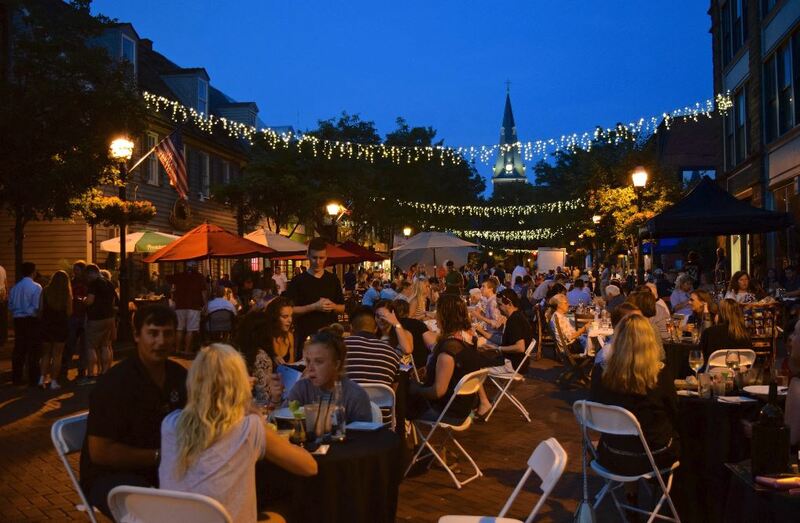 Individuals exploring Friday night options may want to check out the Annapolis Towne Centre at Parole concerts through August 24th. The Greater Parole Community Association presents its Chambers Park Summer Concert Series on Friday evenings through September 21st, and Historic London Town and Gardens in Edgewater serenades music lovers with Sunday night concerts through August 26th. For a more complete list of summer possibilities, visit the VAAAC website. For high resolution images, contact Susan Seifried.